I have never quite been so excited for spring. The winter wasn’t characteristically long but I am very ready for the lovely outside weather and the new beginnings that come with spring. Of course, Target had to put out new mini eraser sets which means I had to make some math pages to go with them. 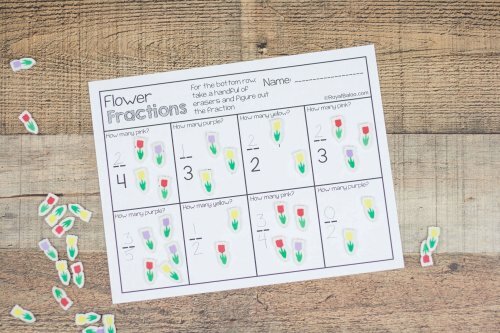 I love having new mini eraser math pages for each season. And thankfully, Target came through with new mini erasers for the spring! The first set I’ve done is flowers. The first time I saw mini erasers at Target, my only thought was – why? They can’t erase anything. Sure, they’re cute. But…why? 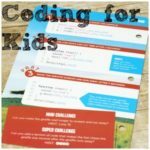 Now I’ve used them for a few years with my kids and I understand a lot more. 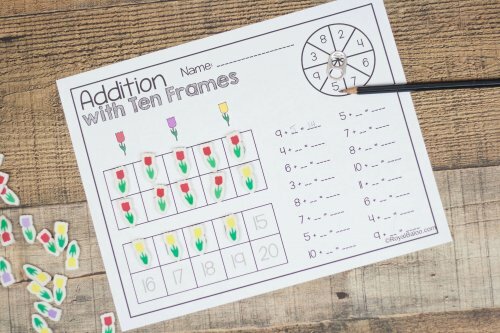 They are excellent for fine motor skills. I love being able to use mini erasers that match the season or the theme we’re working through. And since they’re so inexpensive, we can easily change mini erasers. Plus, my kids are much more willing to use fun mini erasers when they need a manipulative rather than a small block. 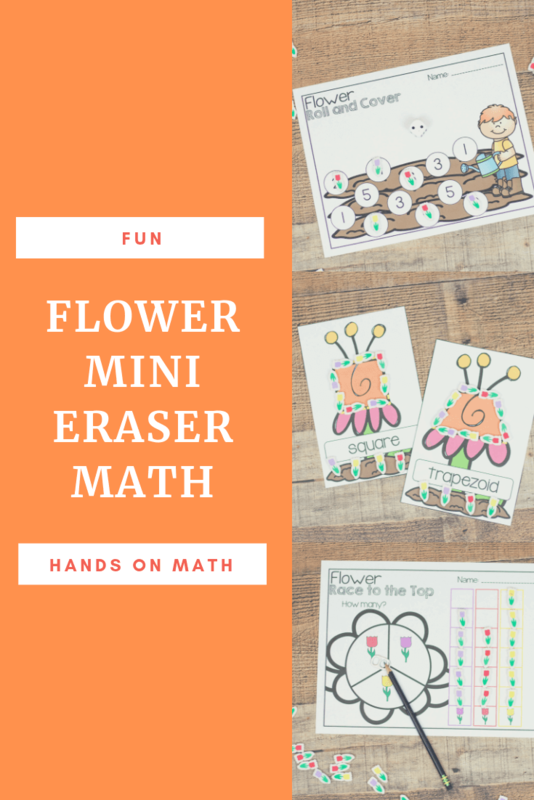 What’s Included in the Flower Mini Eraser Set? There are two sets of mini eraser pages. 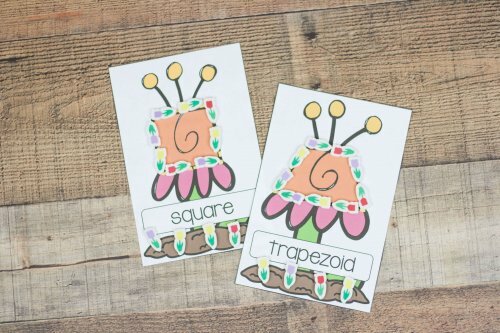 The first is a set aimed at preschoolers with a bit of math and shapes. The second is for slightly older kids. What if I don’t have the Mini Erasers? 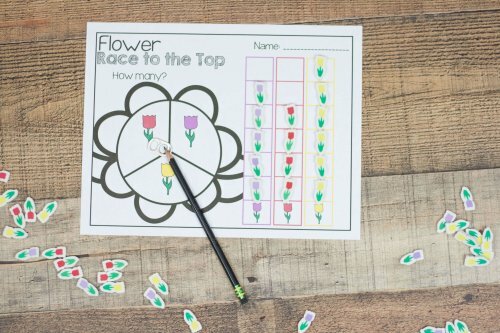 All of my mini eraser sets come with a page that you can print with flowers. It’s not quite the same as the mini erasers but they’ll work! I’d suggest printing them on a thick paper. Or, even better, magnet paper. Then you could use the sheets on a whiteboard or a baking sheet. 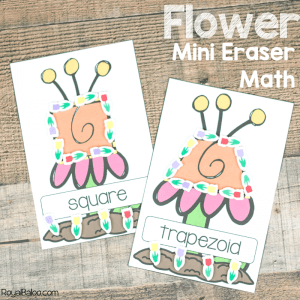 Get Your Mini Eraser Math Pages Here!